When you bought your pool, it was for many reasons like having fun with the family, entertaining friends, exercise, those quiet relaxing moments or perhaps even for therapeutic reasons. I bet, you spent a lot of time making the decision to invest in a quality swimming pool, furniture, fencing and accompanying items that go along with a pool. With this kind of investment, you are expecting to get the most use out of your pool. If your pool is frequently too cold (22 degrees & below) swimming is extremely uncomfortable. You are not making full use of your investment.WattPool solar pool heating can effectively double the length of your pool season, by extending it to between 8 to 10 months of the year. Millions of people worldwide enjoy having a solar heated swimming pool. 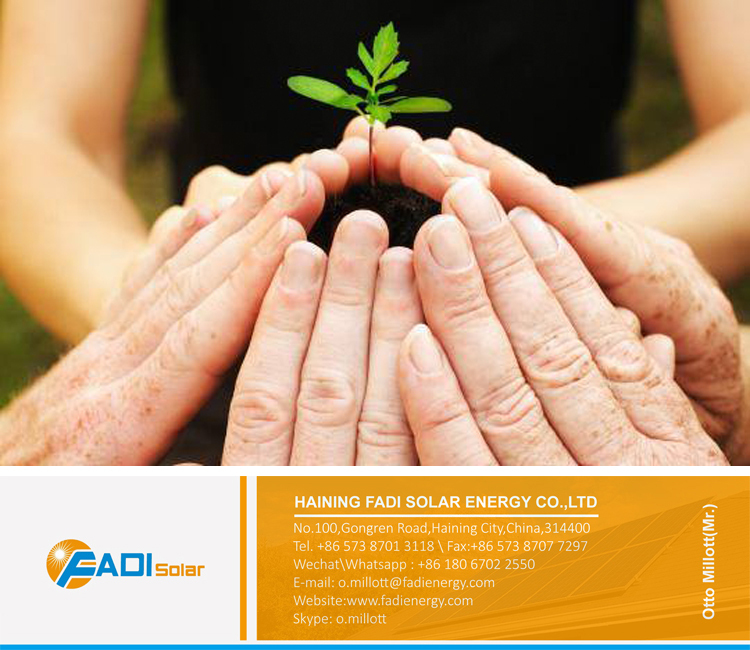 Heating swimming pools is today the largest use of solar energy in the world and there are good reasons for this. 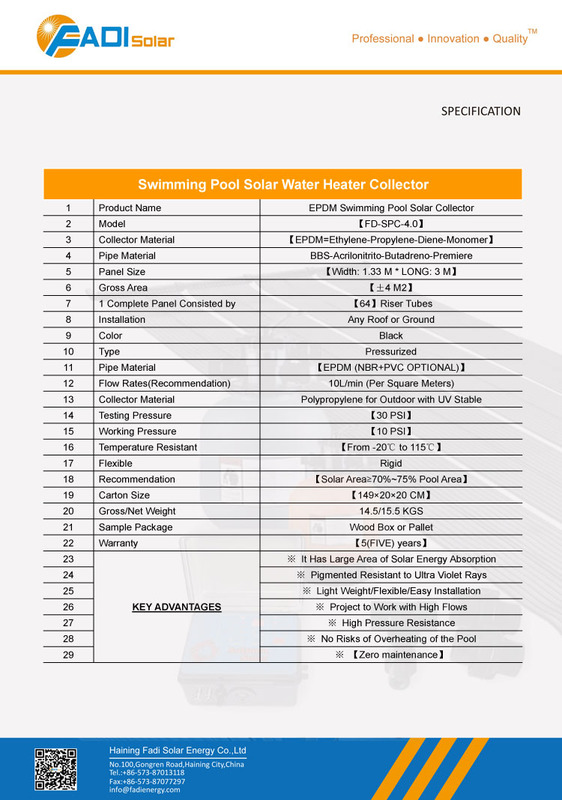 The initial cost of a WattPool Solar system for a pool or spa is about 35% of the use of a heat pump. Therefore savings are guaranteed with a solar heated pool. Solar heating systems have no heat exchangers, that fail from corrosion, no fan motors or compressors to break down. no re-gassing, therefore no maintenance is required. 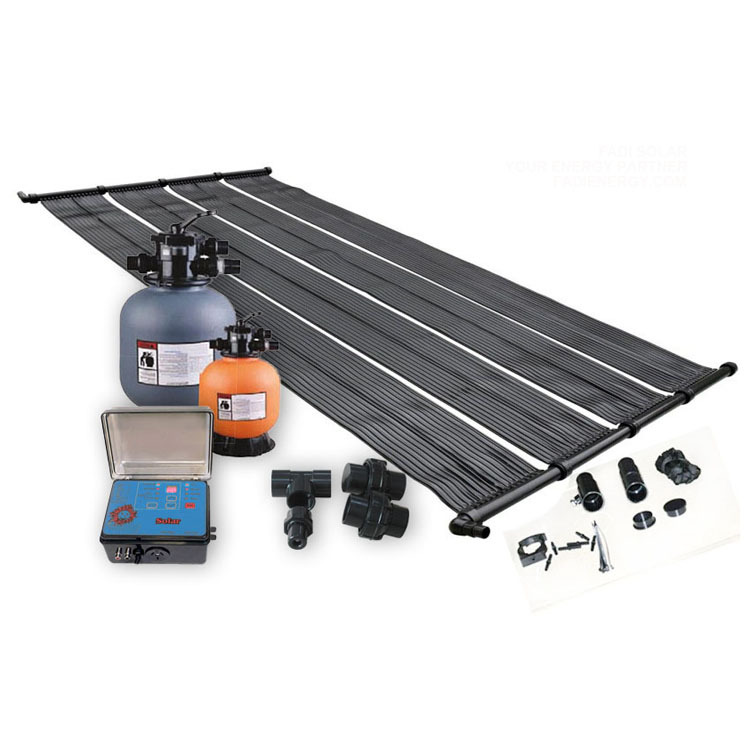 Your investment in a solar heating system is protected by a 12-year warranty on leaking panels. 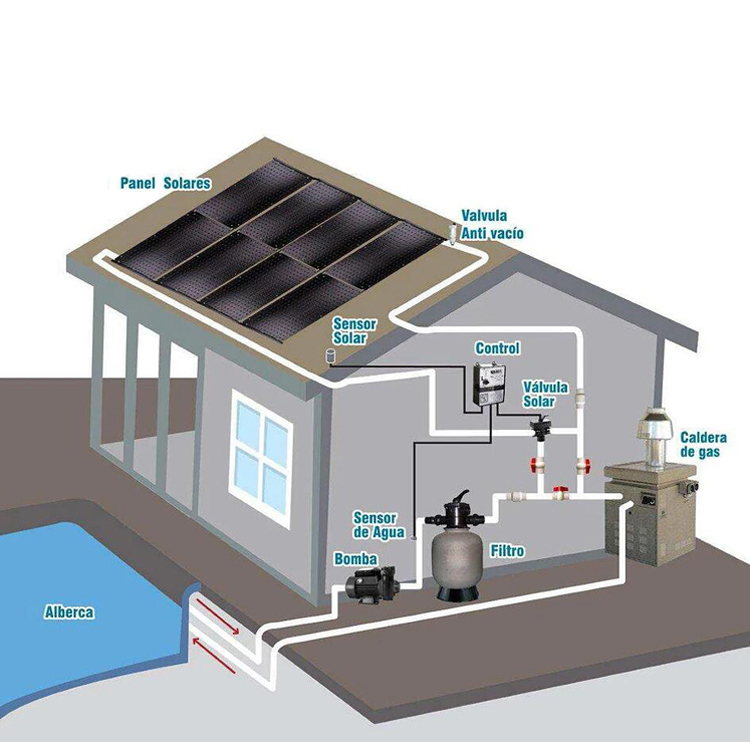 Solar systems have been in use for many years.WattPool Solar systems use no gas or electricity, they just keep heating your pool quietly, safely and reliably, year after year using your existing pool pump. Make the most of your investment. With WattPool solar heating your pool can be used for eight months, or more, of the year. With SOLAR and energy from the sun, you can use your pool August through May. Solar heating is now so affordable from WattPool, and still the value of your house escalates with this feature installed. The installation takes less than one day. No mess, no fuss, no people walking through your house. WattPool‘s unique design virtually eliminates wind load, making it ideal for windy provinces. WattPool Solar panels (made of durable and hard-wearing EPDM) are fitted to the roof. Water from the pool is channeled through the panels and is heated by the sun’s rays. The water is then returned to the pool by the existing pool pump. With such an efficient system temperatures between 22º C and 41º C are achieved. This system not only absorbs heat directly from the sun, but absorbs heat by conduction from your roof. In effect, the roof becomes part of the solar system. We set the pool timer from 8.30am to 5pm for best results. If the pump runs at night it would cool the pool.